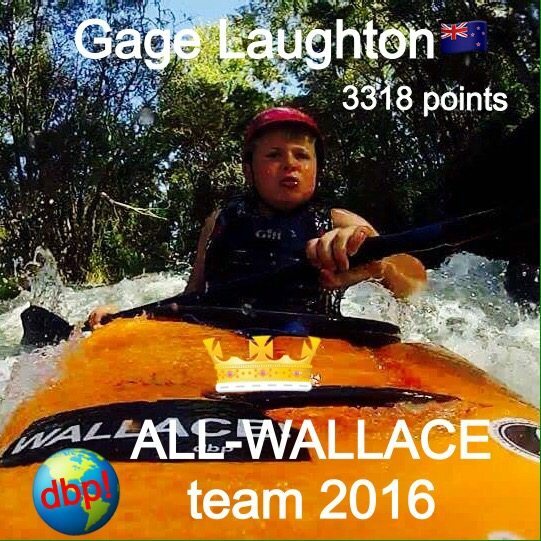 DIRT BAG PADDLERS PRESENTS Captain Gage Laughton & THE 2016 ALL-WALLACE TEAM! 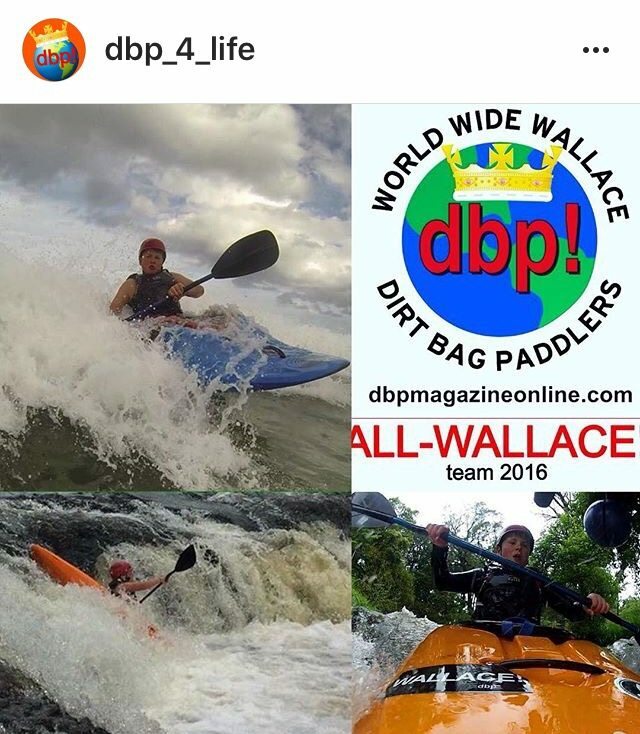 by Editor-in-Chief Mike Toughill | DBP MAGAZINE ONLINE The World's Best Free Whitewater Publication. 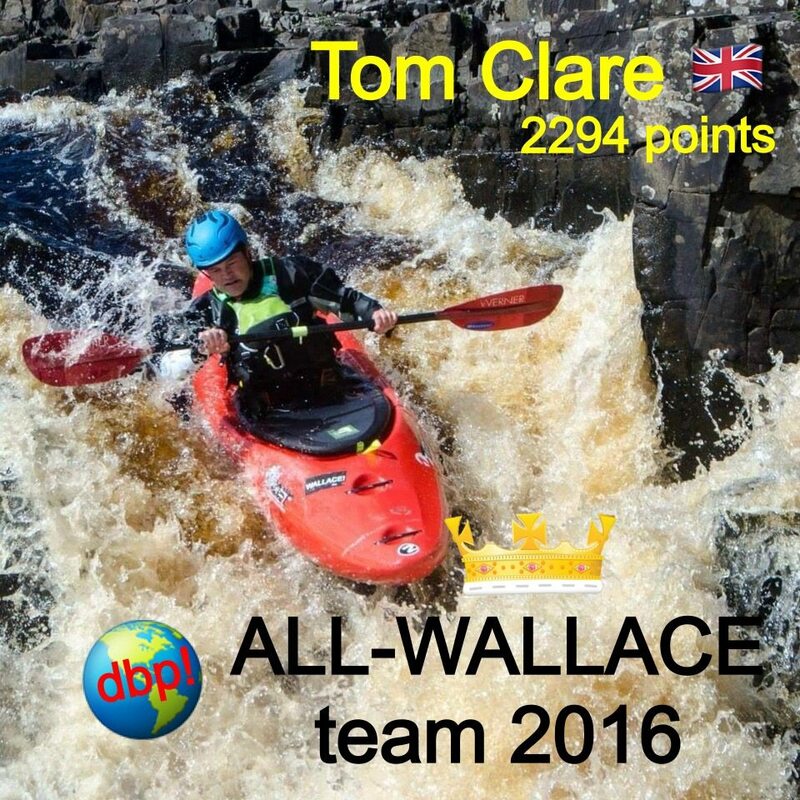 FROM THE EDITOR’S DESK: The year 2016 has been an amazing journey, both on the rivers around the world for me personally and our many friends and readers, and for Dirt Bag Paddlers as an entire community. 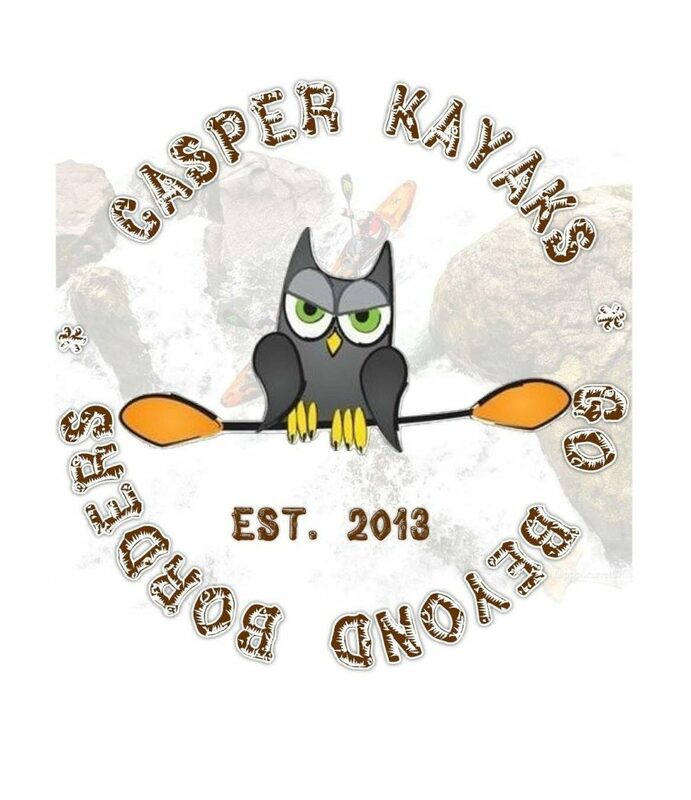 One way we love giving back is to name a team of paddlers, some who are top rank in their given discipline(s) and some who are everyday Joe’s and Jo’s but who truly love the life. 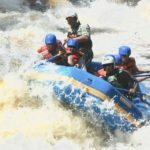 We look all over the world for nominees who truly live the #OneLoveOneRiver Philosophy, and then we get out of the way and let You the Community decide who gets the honor of representing us all. 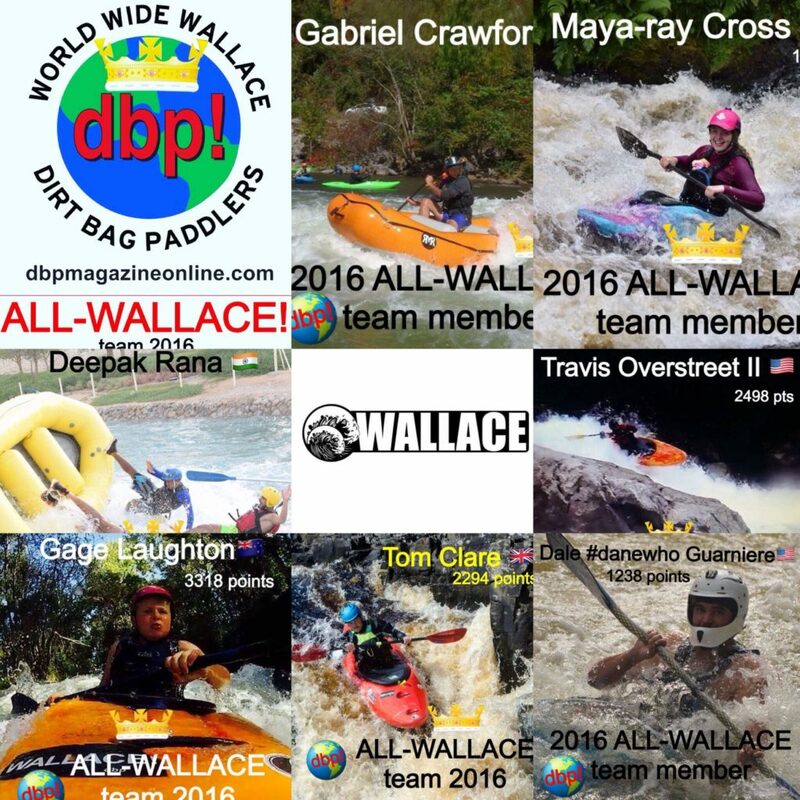 This year marks the 2nd Annual ALL-WALLACE TEAM, and it’s been bigger and better than ever. We got six amazing sponsors to put up a boat load of swag for the winners, and selected a field of 52 nominees from around the world that were eventually narrowed down to the Lucky 7. 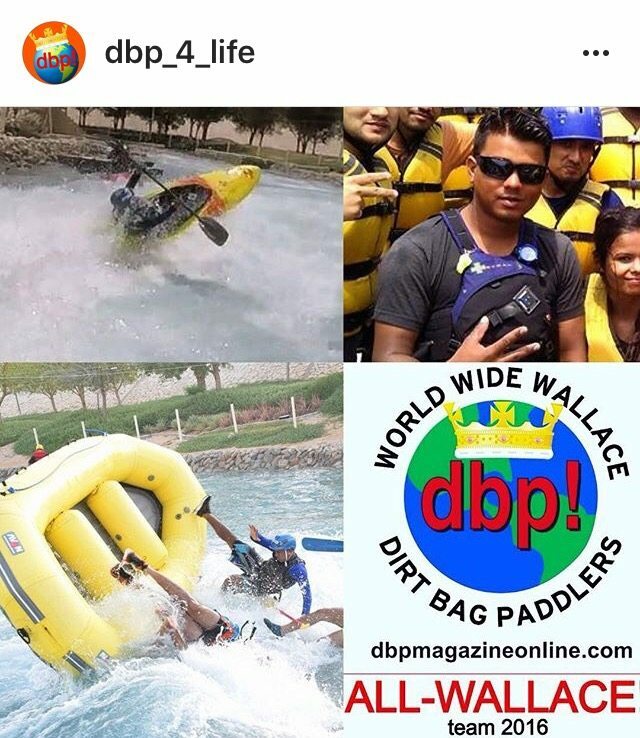 We had hundreds of shares of the posts over the last three weeks, leading to thousands of likes and comments on both Facebook (at Dirt Bag Paddlers) and Instagram (@dbp_4_life). 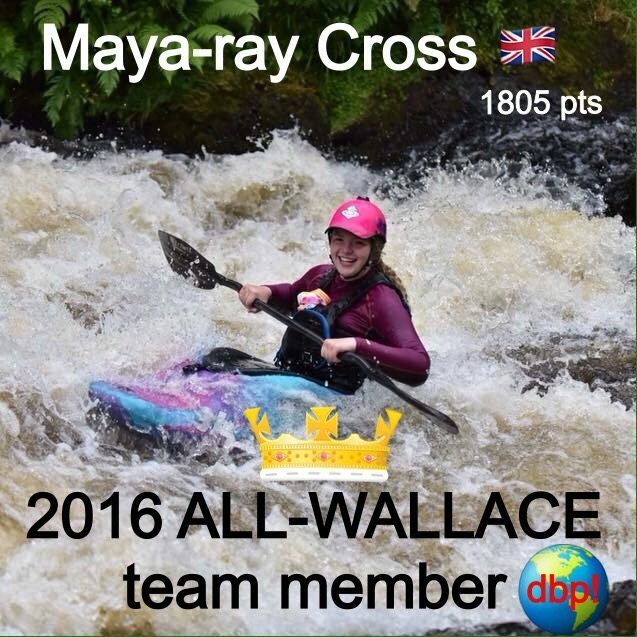 The ALL-WALLACE TEAM selection process was by far the most popular contest we have ever hosted! THANK YOU ALL FOR THAT!! 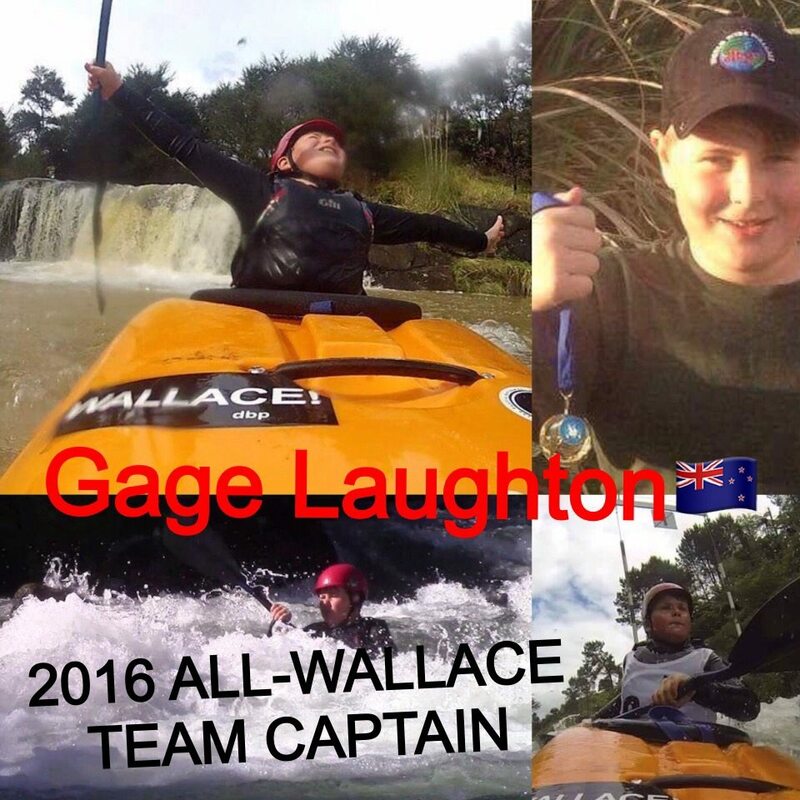 PRESENTING OUR CAPTAIN OF THE 2016 ALL-WALLACE TEAM, GAGE FORREST LAUGHTON OF NEW ZEALAND! 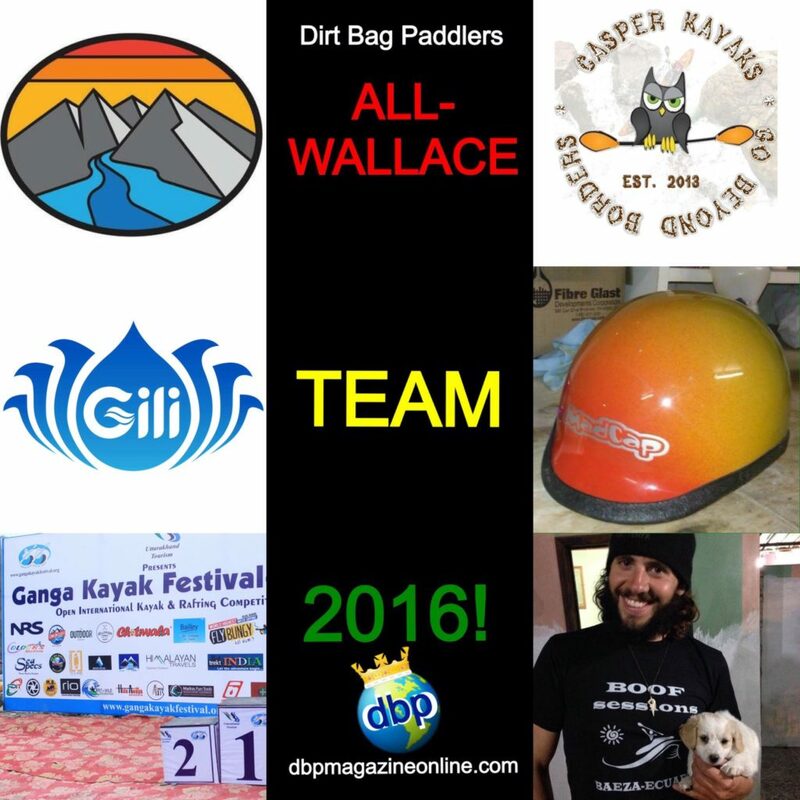 GFL not only gets the prizes for being selected to the Team, which include a DBP PFD patch and Wallace stickers; 5 nites free room and kayak at Boof Sessions Ecuador; a performance T-shirt from the 2017 Ganga Kayak Festival hosted in India this February; $20 off a custom helmet from Madcap Helmets; 10% off any purchase from Casper Kayaks; and $20 off any purchase at Cascade River Gear… He ALSO gets an awesome prize package from Cascade River Gear of a 64 oz growler, an Explorer roll top dry bag, and two coozies (for Dad and sister Darcie’s root beers…); a new WSRI Helmet from Casper Kayaks; a giant mesh gear bag (made from recycled materials and perfect for wet river gear! ), stylie sunglasses, coozie (this one’s for Gage’s root beer!) 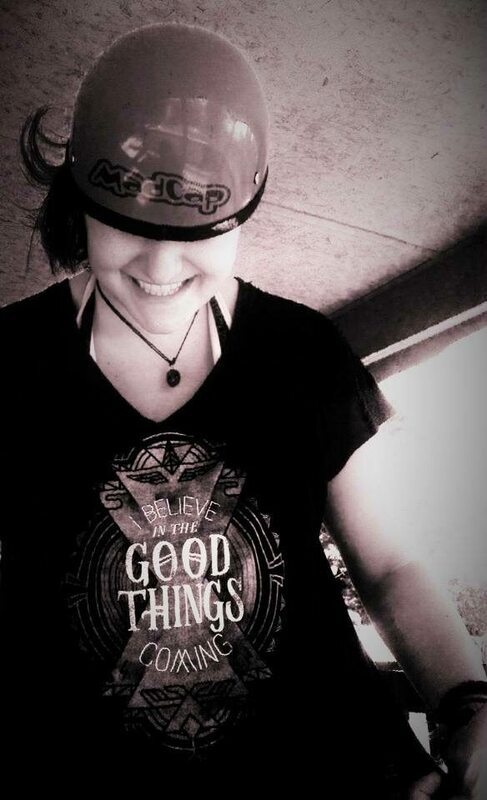 and wallet from Gili Bags; and a t-shirt from Madcap Helmets! 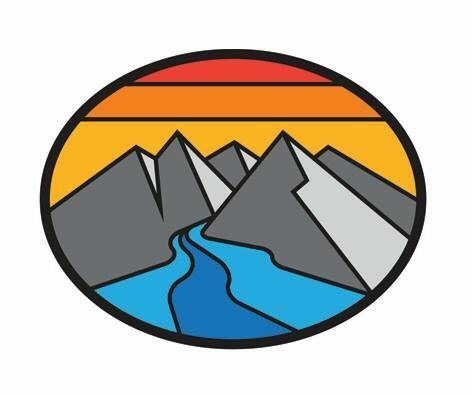 Oh, and EVERYONE on the team gets a bunch of stickers from MARAVIA Rafts featuring their new logo! This young fella capped off an amazing year with a landslide victory! 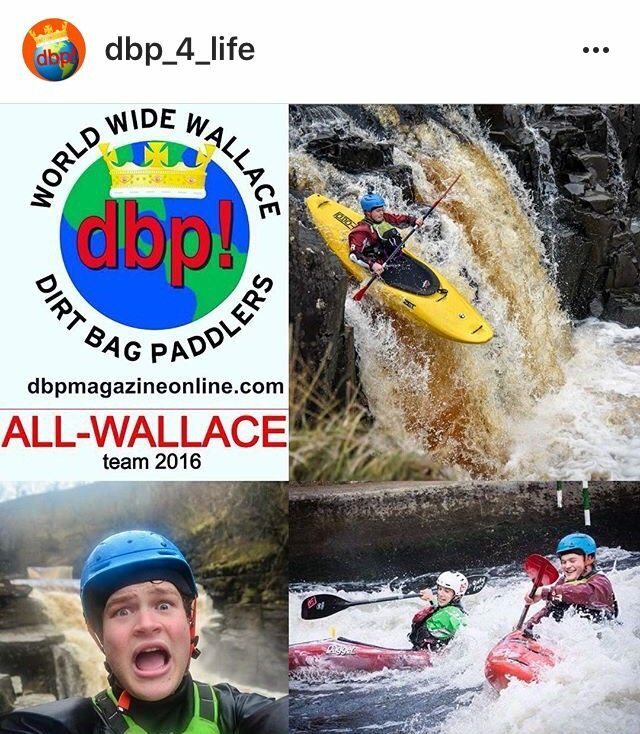 We Dirt Bags are really stoked to see where you end up in life, little buddy! KEEP CHARGING HARD! Look for an interview with GFL and Dad Lee in next month’s mag. 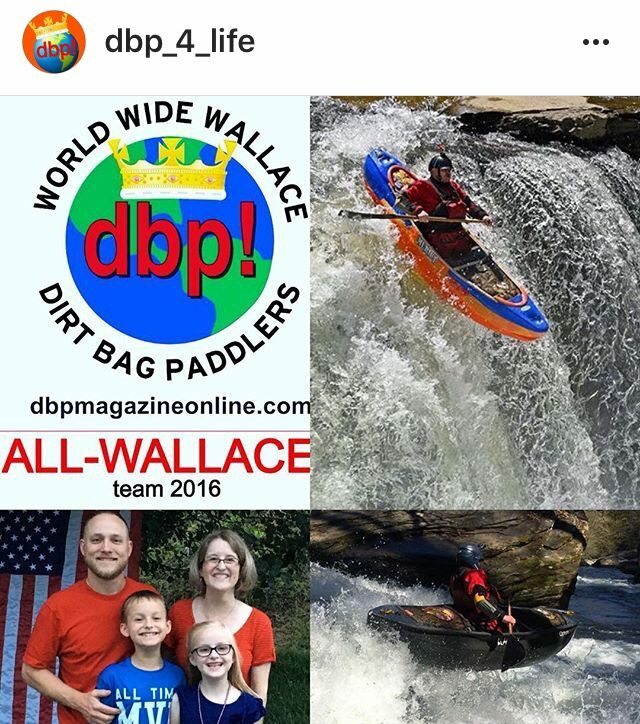 How fitting that we are dedicating January to #DBFamily stories from around the globe What an awesome representative of the #OneLoveOneRiver Philosophy! Congrats to New Zealand and to GFL!! AND NOW HERE ARE THE OTHER MEMBERS OF OUR TEAM! OUR SPONSORS THIS YEAR WERE JUST AS AWESOME AS OUR TEAM!! NOW FOR A QUICK ACKNOWLEDGEMENT OF ALL OUR NOMINEES! 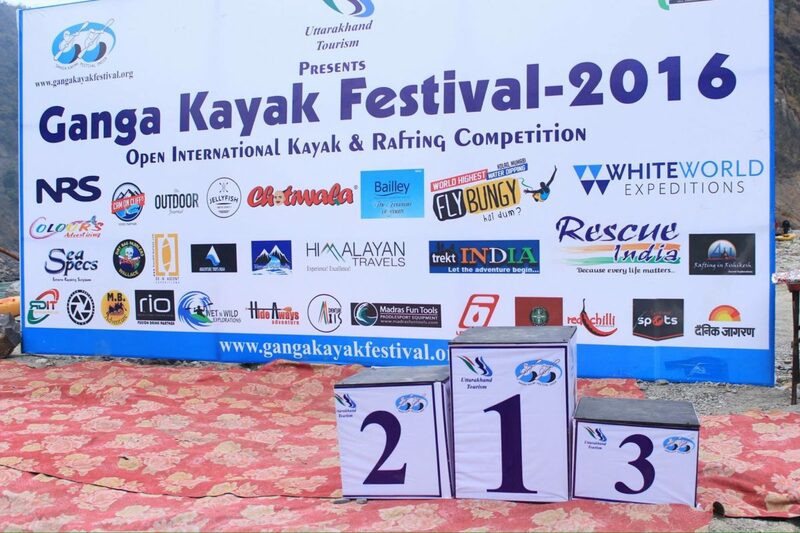 Congratulations for living the #OneLoveOneRiver Philosophy! 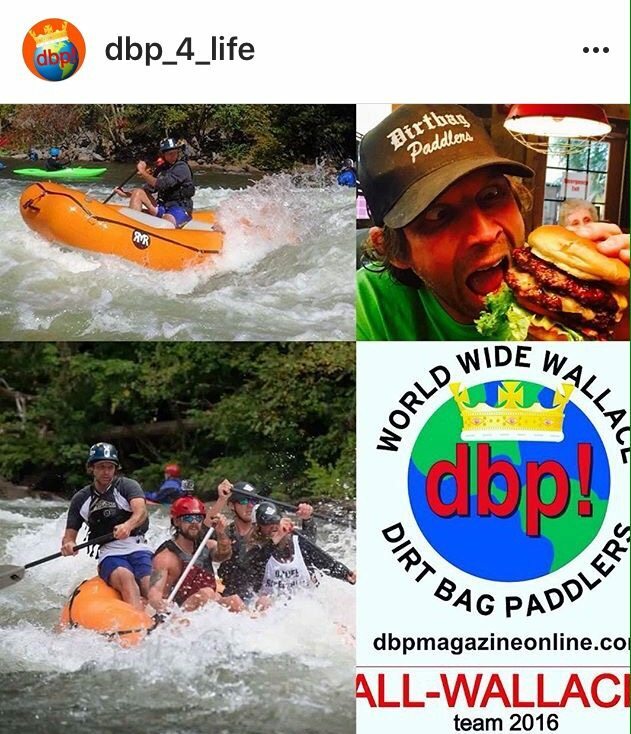 You can read all their bios on the Dirt Bag Paddlers Instagram account. KELLY GLADEN. ANDREY COTO ROBLES. KANG HO. 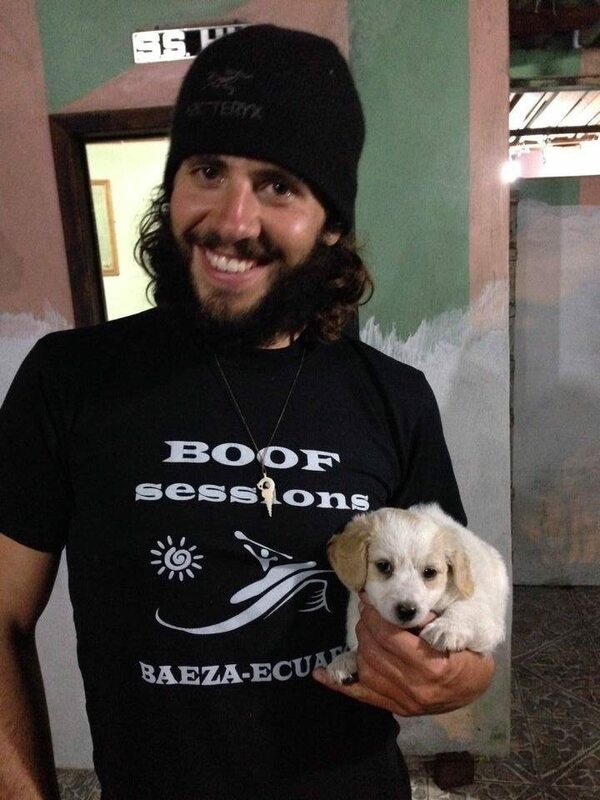 AARON ERDRICH. ALEX WILSON. SONIA FERRANDIZ. CHRIS MACDONALD. IAN BAILEY. MICHAEL POTTER. MARIA RADCHIKOVA. GREG BABIKOFF. JESSE DELAMOTTE. JEFF COMPTON. DAN McCAIN. 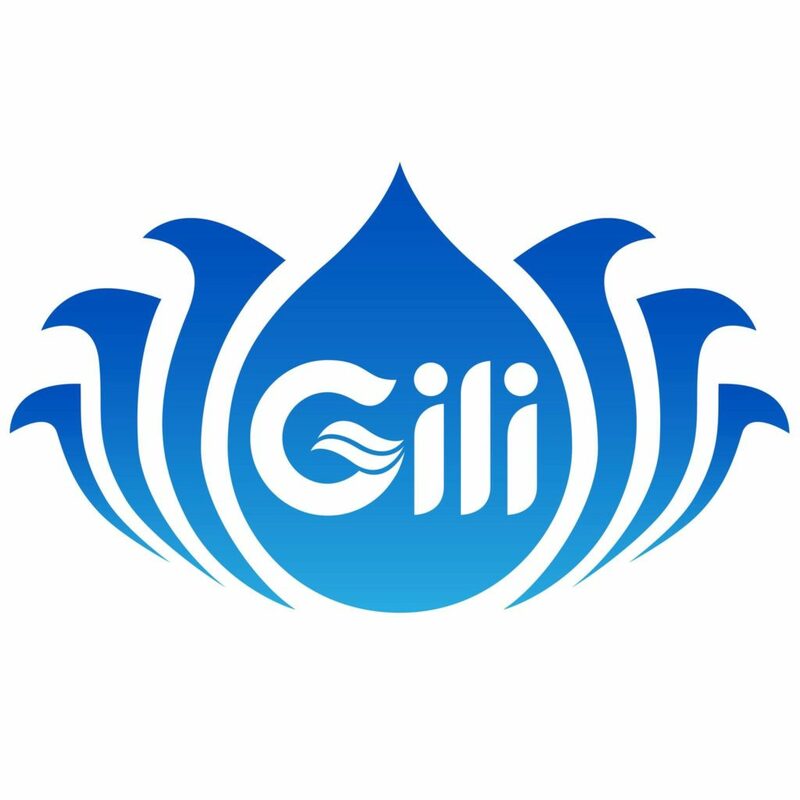 OLLIE EL-GAMEL. MALCOLM LEE SMITH. ASAF ARAD. TOM PATERSON. MIKE McVEY. PRISCILLA MACY. LINC STALLINGS. DANIEL YOUNG. SANTIAGO SANDOVAL GARCIA. CHRIS HENDY. SERKAN KONYA. JASMINE BOLING. EMRE YILMAZ. JULIE SUTTON. CLINTON BEGLEY. MUHAMMAD RIZA FADILLAH. CHRIS BAER. BHUPI SINGH RANA. K.c. MILLER. REV EWOK CARSWELL. RYAN WATERHOUSE. TONI LYNN. DARREN VANCIL. WELLINGTON MARCONDES. ARMANDO ORMSET CASTRO. TAZ RIGGS. RICK KLADE. SHANTISO STUART TSHUMA. PAUL TEASDALE. BRITTANY PARKER. NADIA ALMUTI. THERE HAVE BEEN LOTS OF QUESTIONS from new friends on exactly what this annual award is all about. 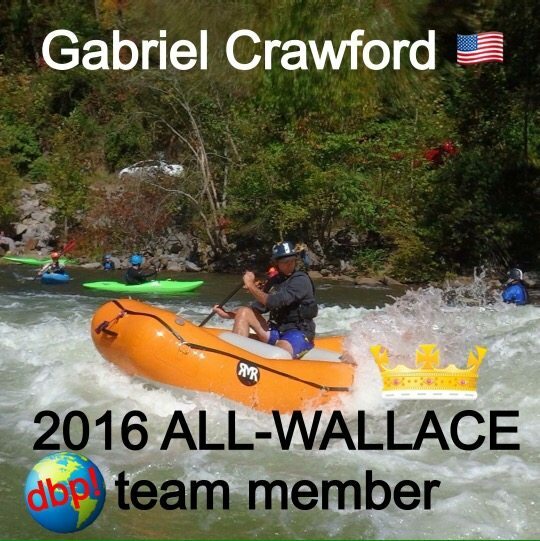 It’s NOT about carnage- Noah’s Ark Gauley Fiasco wins hands down. 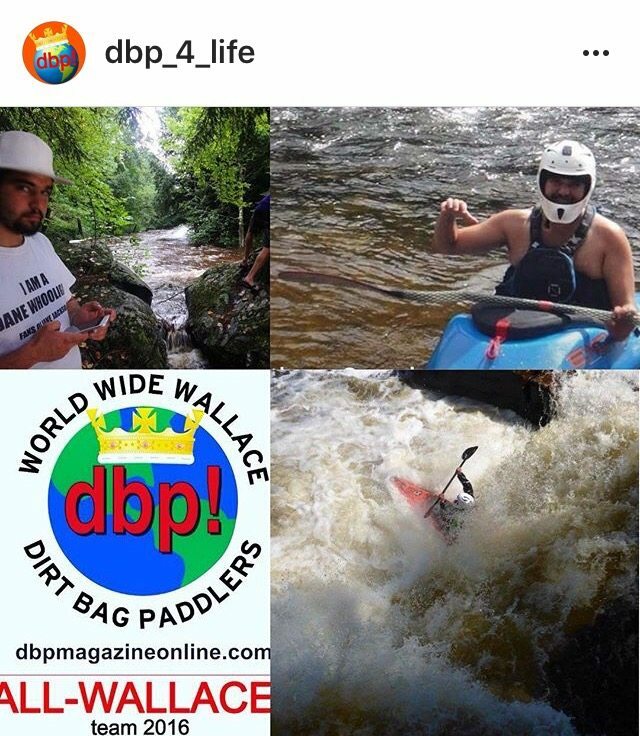 IT IS about recognizing dirtbags from around the globe who epitomize the #OneLoveOneRiver Philosophy and in a BIG Way! 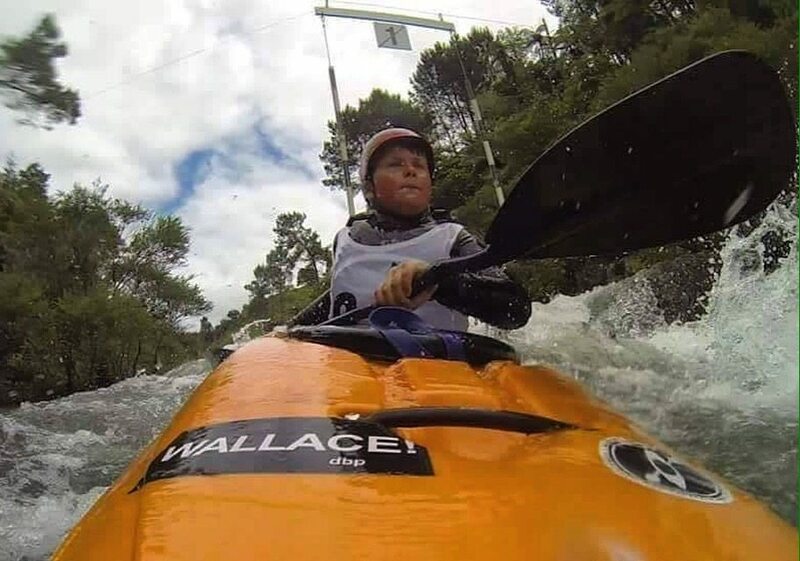 Why call it ALL-WALLACE? One, it’s a tongue in cheek reference to the old All Madden Teams of NFL Football. 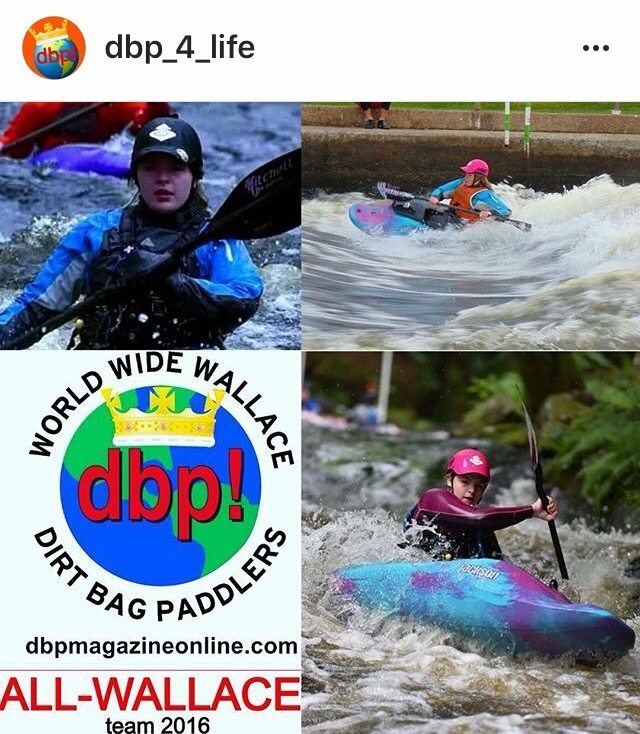 But more importantly, it’s because the Dirt Bag Paddlers are (in)famous for our adoption of the term “WALLACE”. 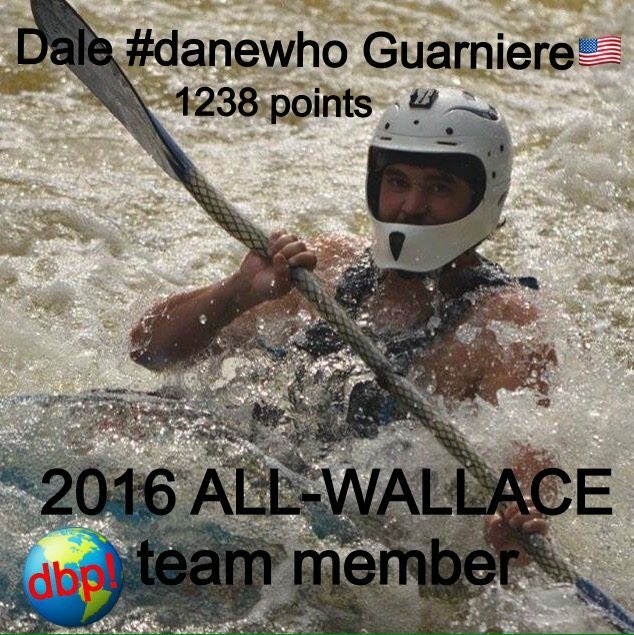 And as DBs who push our limits and test our skills on the sweetest whitewater the world has to offer, We All Wallace! 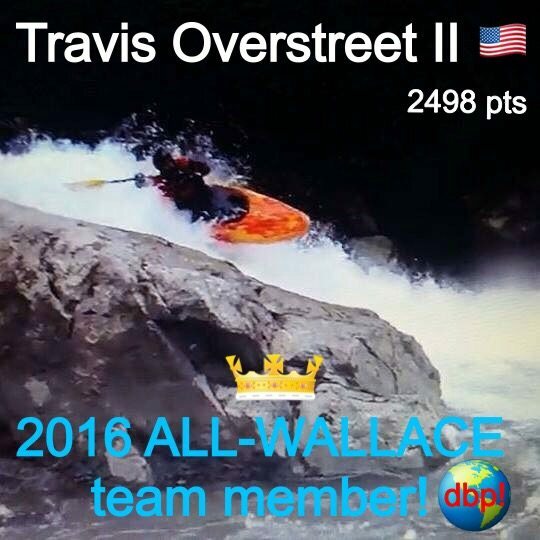 Thanks again everyone for making this contest, and the 2016 year overall, such a huge success!